A pendulum of pure magic. 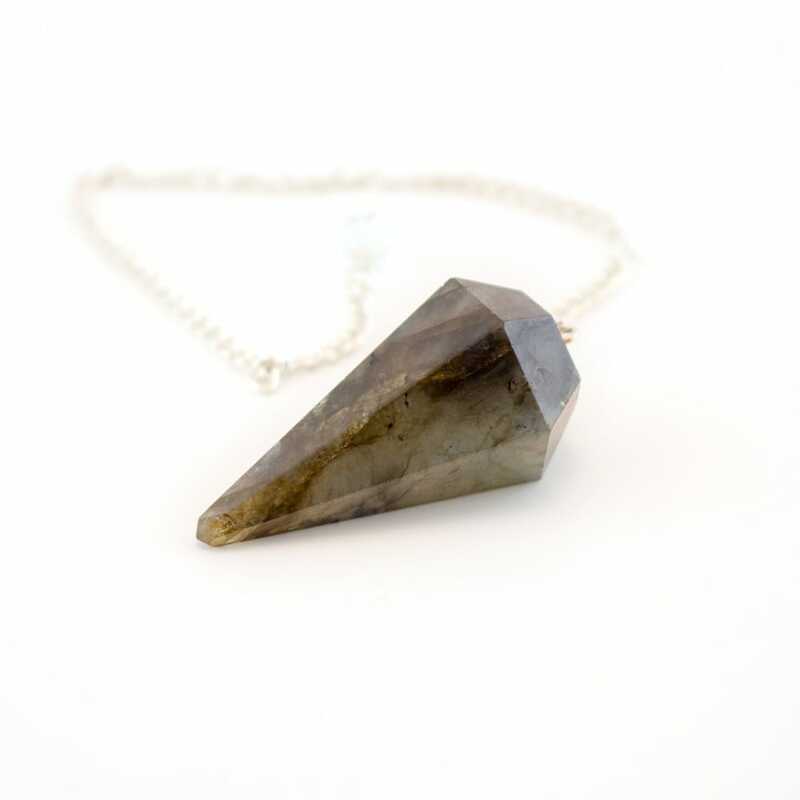 Legend has it that Labradorite has a peice of the Aurora Borealis trapped within it. Allow this spectral display of magnificent color point you toward your true destiny. Great pendulum for connecting with the higher expanded realms of the universe.